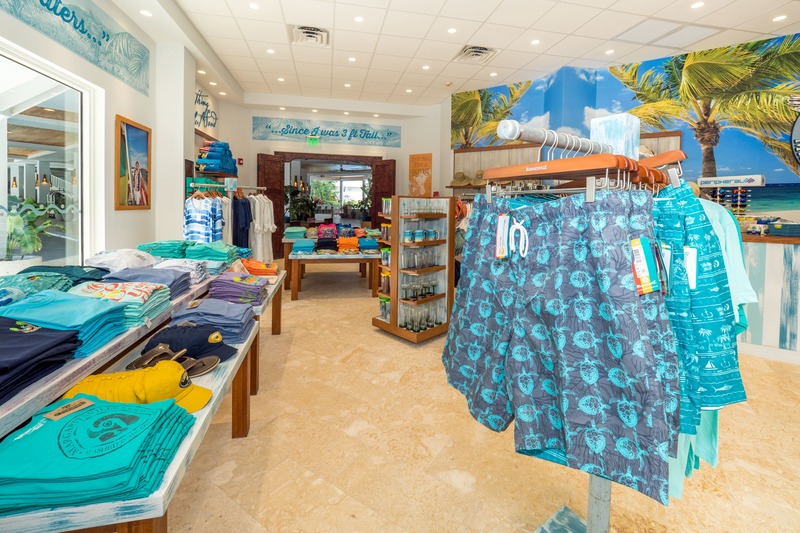 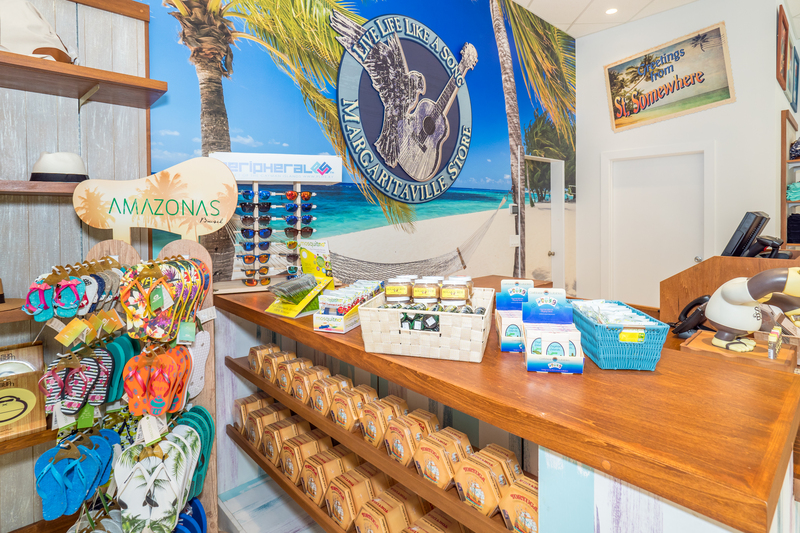 Be sure to visit our Retail Store located in the lobby and take a special piece of Margaritaville and Grand Cayman home with you. 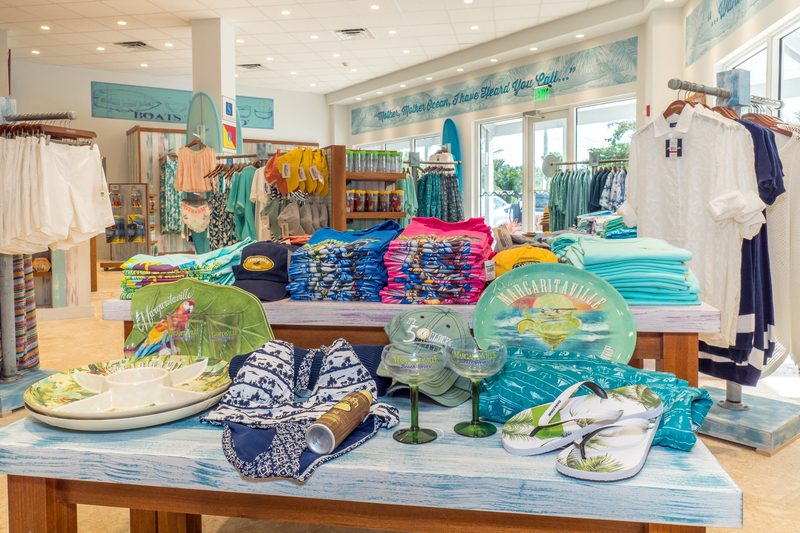 Get island-inspired resort wear, Margaritaville apparel and accessories, local souvenirs as well as other novelties. 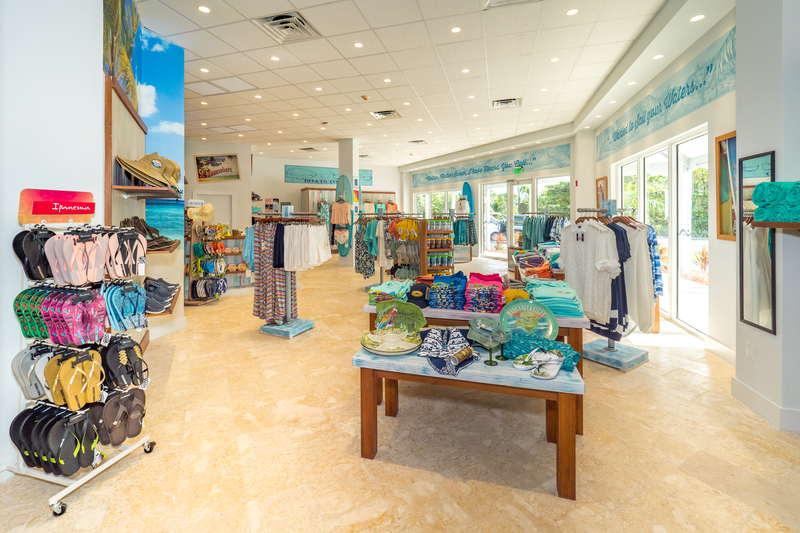 The Store is opened daily from 9 a.m.